35min. - Praise song: Once Again. 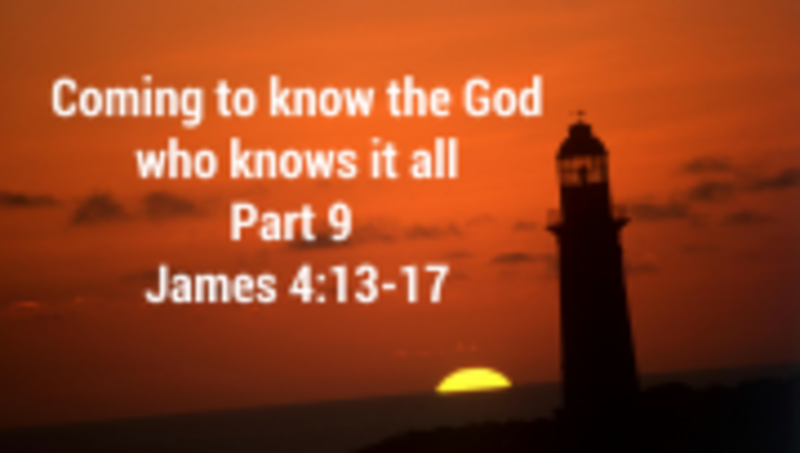 we lack knowledge and power yet God is all-knowing and all-powerful, 3 ways to grow in humility and guard against pride, we need each other, God is never boring, serving others, Christ who is my life, God's grace.